Dell today announced that it has purchased Gale Technologies, a Santa Clara, California-based provider of infrastructure automation software that allows organizations to streamline the deployment of on-premise and hybrid clouds. Financial terms of the acquisition were not disclosed. Gale was founded in 2008 and was backed by Crescendo Ventures. Dell says it plans keep Gale’ employees and continue to invest in additional engineering and sales capability to grow the business. This marks Dell’s fourth acquisition this year, after snapping up Quest Software, Wyse Technology and AppAssure Software earlier. Dell today also announced the creation of a new ‘Enterprise Systems & Solutions’ organization as it expands its enterprise solutions portfolio (and more specifically, its server and networking business). Dell’s new Enterprise Systems & Solutions division has as its mission “to develop converged and enterprise workload solutions”. The unit will focus on optimizing infrastructure for enterprise applications. 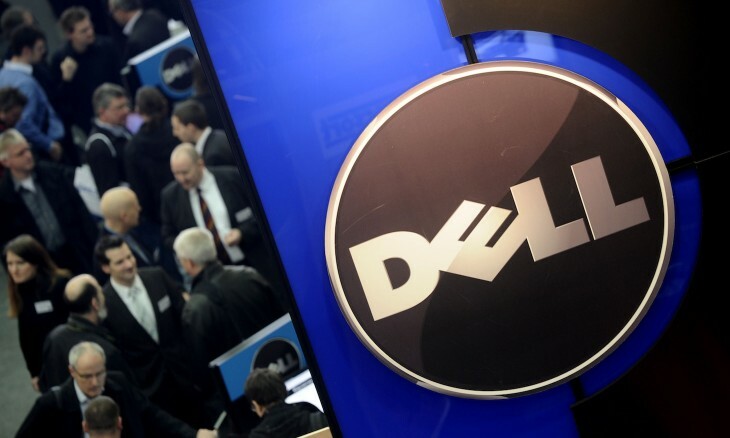 It will be led by VP and general manager Dario Zamarian, who previously headed Dell’s Networking business as vice president and general manager. Zamarian will report to Marius Haas, president, Dell Enterprise Solutions Group. The company has also hired Tom Burns away from Alcatel-Lucent to join Dell as vice president and general manager, Dell Networking, also reporting to Haas.